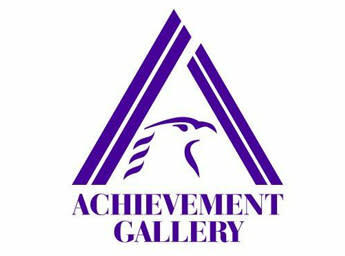 Founded in 1994, Achievement Gallery prides itself on an established and respected reputation, quality product and superior customer service. 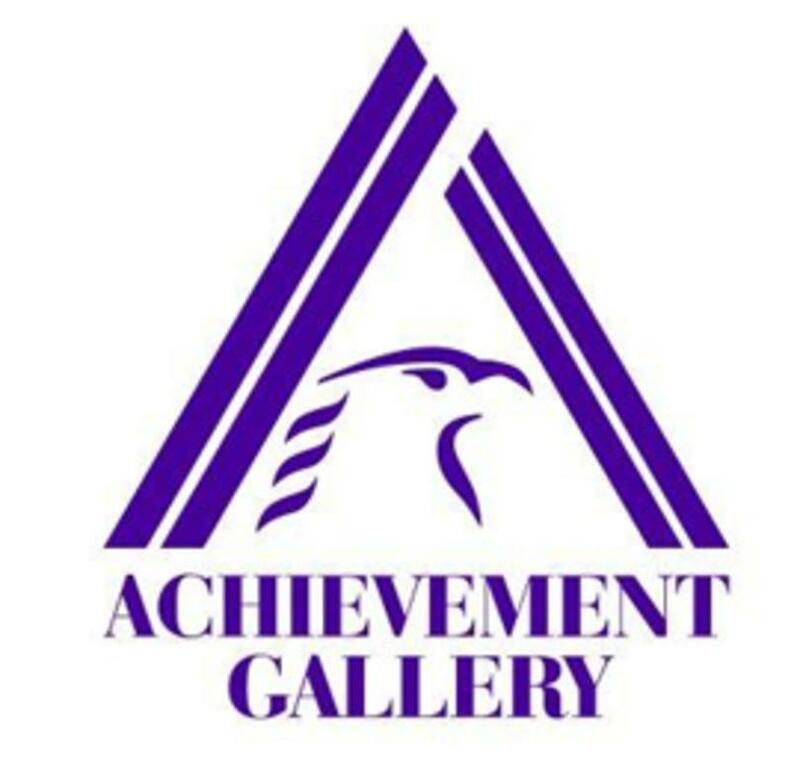 Achievement Gallery offers the following services: Corporate custom imprinted promotional items (you name it, we can find it! 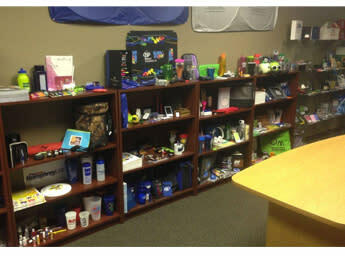 ), Items for tradeshows, product campaigns, Awards, Framing, Custom Embroidery and Screen printing corporate and casual apparel. We specialize in on time shipments, low prices and satisfaction guaranteed. 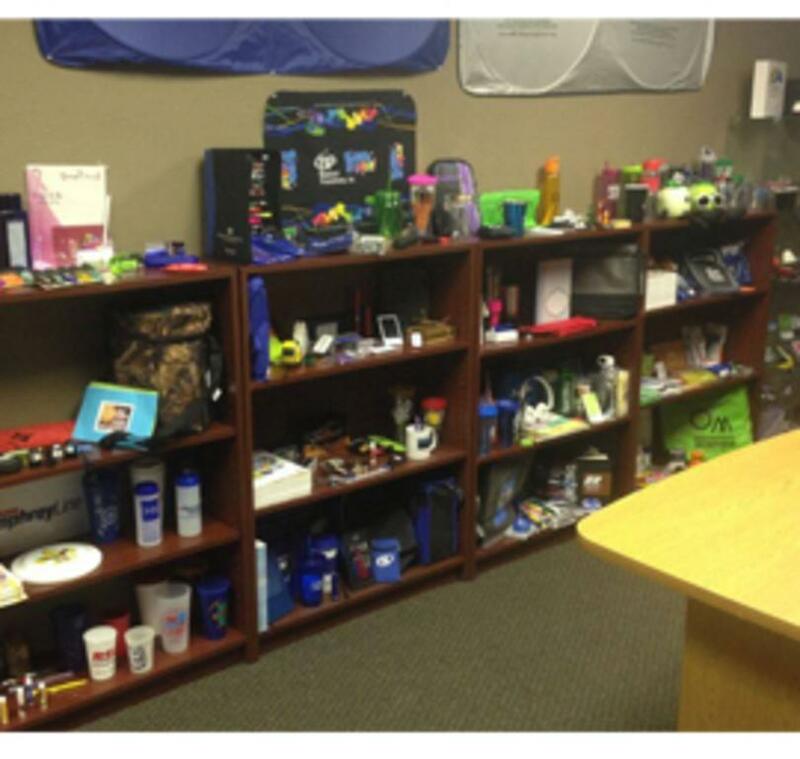 Our experienced sales staff will work with you personally on every order. Whether you place your order over the phone, or come in and work with our experts, every detail is taken care of for you. Come and visit our extensive showroom and see our many products we offer.